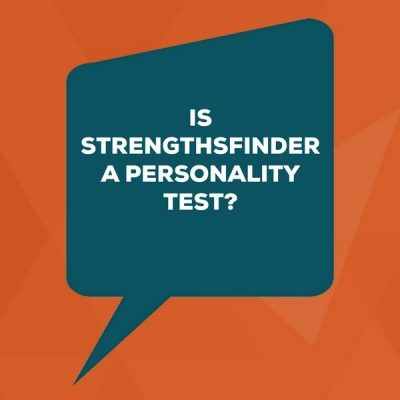 In this episode Lisa answers the question, “Is StrengthsFinder a personality test?” She uses proof from both research data and real-life examples. She shows that StrengthsFinder is actually not a personality test, but instead a performance-based tool. To find proof points and stats that can help you make the case for focusing on Strengths at your organization, check out the Strengths Stats Page. If you’re comparing StrengthsFinder to Enneagram to see if they can work together, here’s an overview you can use as a starting point. If you’re comparing StrengthsFinder to DiSC to understand the similarities and differences, check out this overview for additional info. If you’re comparing StrengthsFinder to MBTI, here’s a great overview to check out. I’ll give you an explanation of how it’s different from the typical personality test. Then I’ll give you a proof point or two you can use in your workplace. I’ll also offer you a way of thinking about this topic to explain the difference between what people do on the job, and how they get it done on the job. There are 34 of these Talent Themes. When you get your Clifton StrengthsFinder results, you’ll actually see that they’re actually called Talent Themes. To put it in layman’s terms, think of them like easy buttons…easy buttons that people use to approach their goals. If you contrast that with somebody who has the Maximizer Talent, they’re on the same creative team and they have to get the same job done, but you may find that they’re totally focused on something else. They’re over there trying to reuse some video footage so that you can get more out of something that already exists. Or they’re off creating actions in your Adobe InDesign software to save time on repetitive tasks – to free them up to get more time in their creative headspace. 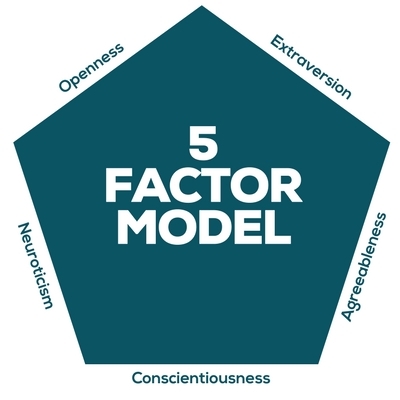 I thought he summed up really well – people’s reaction to it when they first get exposed to StrengthsFinder, and how it can explain what puts you at your very best.